Sell Your House Fast In Bellingham WA! Need To Sell Your Bellingham House Fast? We Can Help! We Buy Houses In Any Price Range, Any Condition in Bellingham and Whatcome County Washington. If you need to sell your house fast any where in Whatcom County… we’d like to make you a fair all-cash offer. We are direct buyers that make the entire process easy. If you want to be done with that property, we are your solution. No games or gimmicks. 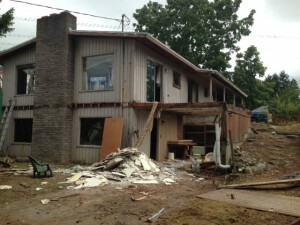 We buy Bellingham WA houses in any condition… as-is… let us take over the burden of that unwanted property. 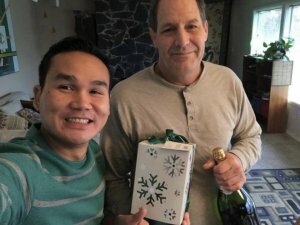 You Have Help Many Other Homeowners In Bellingham But Can You Help Me? Yes We Can! We buy houses as is and can close in little as 5 days.. no gimmicks or games! We help property owners just like you, in all kinds of situations. From divorce, foreclosure, death of a family member, burdensome rental property, and all kinds of other situations. 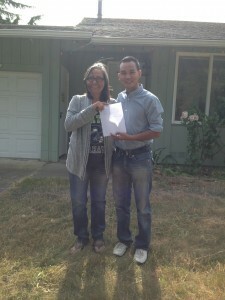 We buy houses in Bellingham and Whatcom County Washington. Sometimes, those who own property simply have lives that are too busy to take the time to do all of things that typically need to be done to prepare a house to sell on the market… if that describes you, just let us know about the property you’d like to be rid of and sell your house fast for cash. 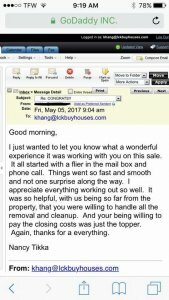 "Closing happen really fast, happen in less then a week, everything went very smooth and this is a good transaction."